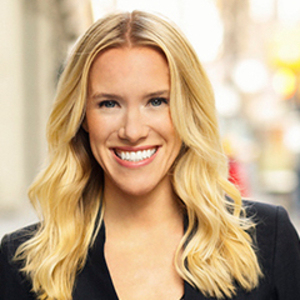 Dani has been involved in over $60MM in deals spanning Manhattan and Brooklyn. Working with highly regarded luxury specialist Jim St. Andre, she provides data-backed insight to the team's buyers, sellers, and renters alike. With a strong background in technology working on executive-level strategy, Dani understands the importance of relevant data in decision making. Originally from the Midwest, she calls Flatiron home and collaborates with top performers and entrepreneurs from across the country in a year-round mastermind program focused on bringing conscious leadership to the marketplace.